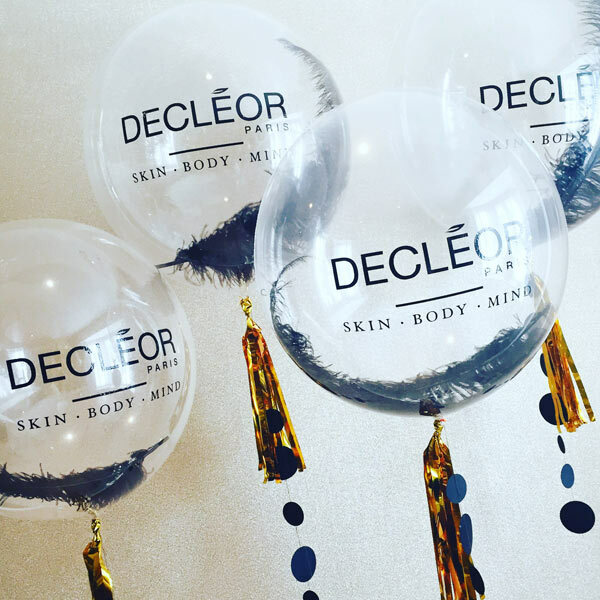 We pride ourselves on our stunning and unique custom Bubble Balloons. Suitable for all occasions with a range of unique custom fillings everything from paint, confetti, mini balloons to ostrich feathers! 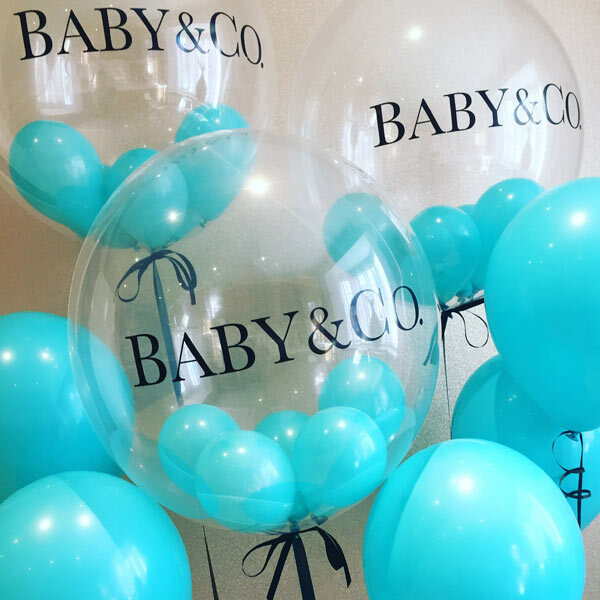 Our bubble balloons can be personalised with corporate branding, logos or special messages, if you have an idea in your mind for a bespoke bubble balloon then the Artyloon Team can help you achieve this. We deliver our Bubble Balloons throughout the United Kingdom.